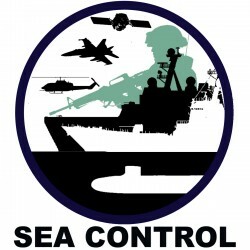 Welcome back to the Asia Pacific segment of Sea Control! In this episode Natalie Sambhi picks the brains of Dr Malcolm Cook of the Institute of Southeast Asian Studies (Singapore) and Dr Ben Schreer of the Australian Strategic Policy Institute (Canberra) on Japan’s recent budget increases; Japan’s relations with the US, Australia and Southeast Asia; and what the taking of Japanese hostages by ISIS might mean for its foreign policy in future. Previous PostInvitation: CFAR 2015 – 26 FEBNext PostThe Brazilian Navy: Green Water or Blue?